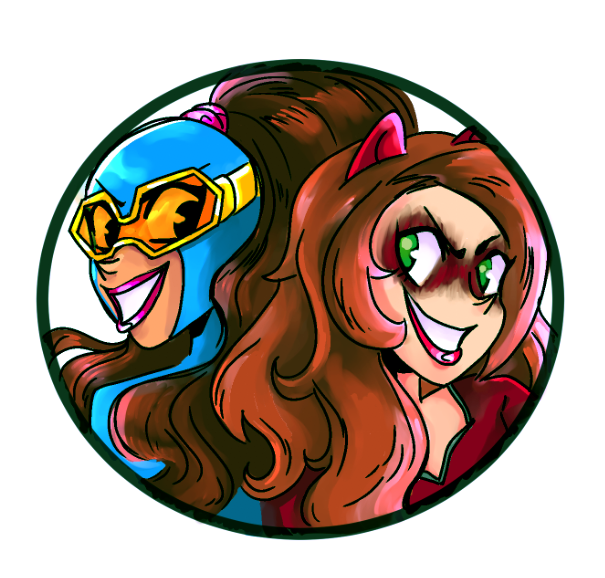 This Marvel Rising: Secret Warriors cartoon is moving forward, and I support anything that will give us an animated Squirrel Girl. Granted, I think they should just make Ryan North’s Unbeatable Squirrel Girl comic into a 1-1 adaptation, but that might just be me. I’m mostly surprised at the continued use of Inferno, the Inhuman. How is that guy still a thing? Not only was he front and center on that failure to turn the Inhumans into the next big thing, but he’s got generic fire powers! Does Marvel really not have any worthwhile male teen superheroes? Isn’t Ghost Rider a teenager? I dunno. Maybe watch, maybe don’t. We’ll see. Posted on September 13, 2018, in Cartoons, Marvel and tagged America Chavez, Inferno, Marvel Rising, Marvel Rising: Secret Warriors, Ms. Marvel, Squirrel Girl. Bookmark the permalink. 1 Comment. Tippy Toe steals every scene she appears in in that teaser. Also, I like how, whenever everyone’s excited, America just sits there. It’s a nice touch.